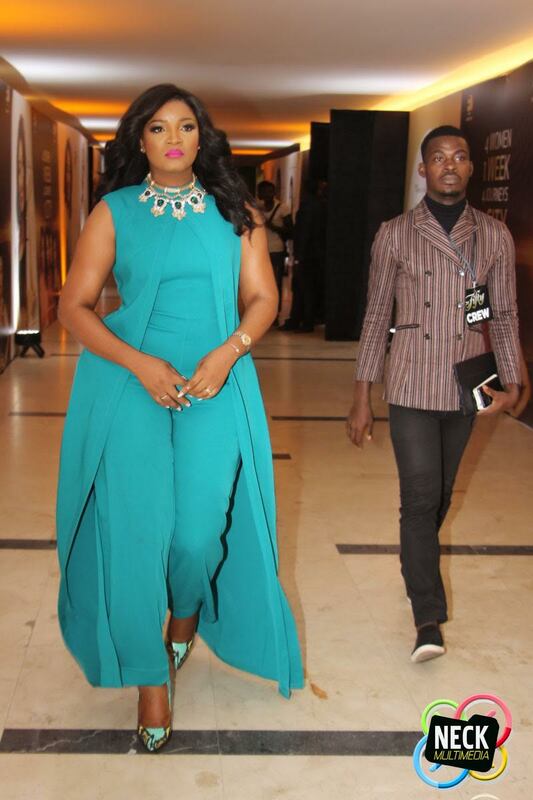 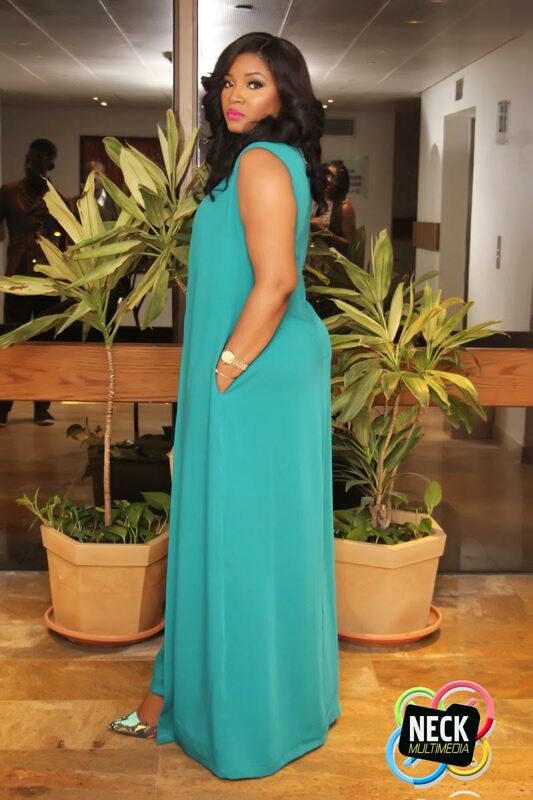 Omotola was a special guest yesterday at the Fifty movie premiere and looked radiant in a green Jumpsuit from Tiffany Amber and statement green jewelry. 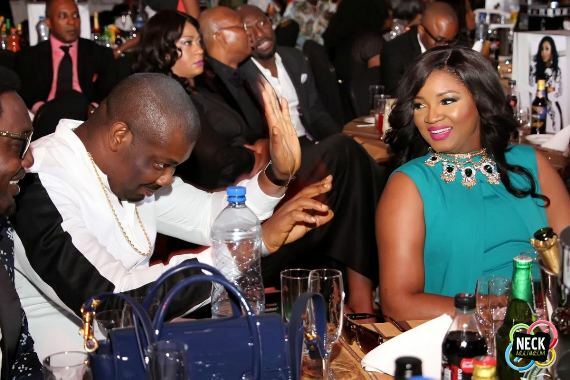 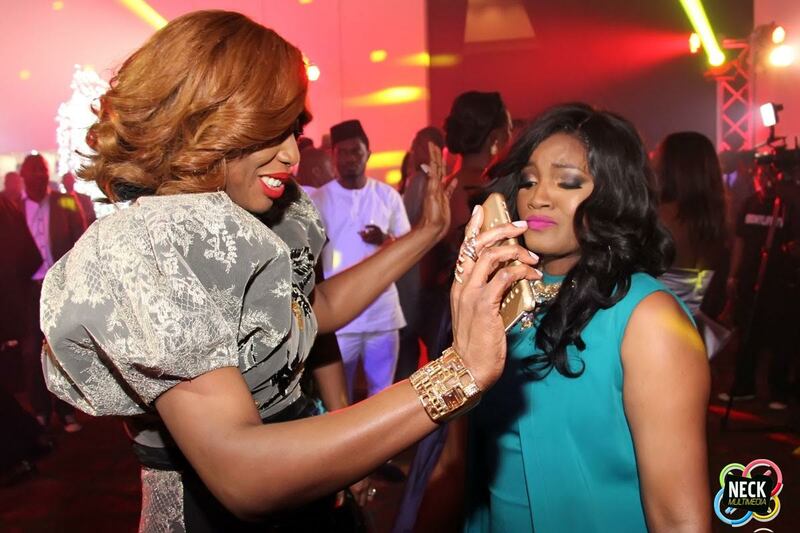 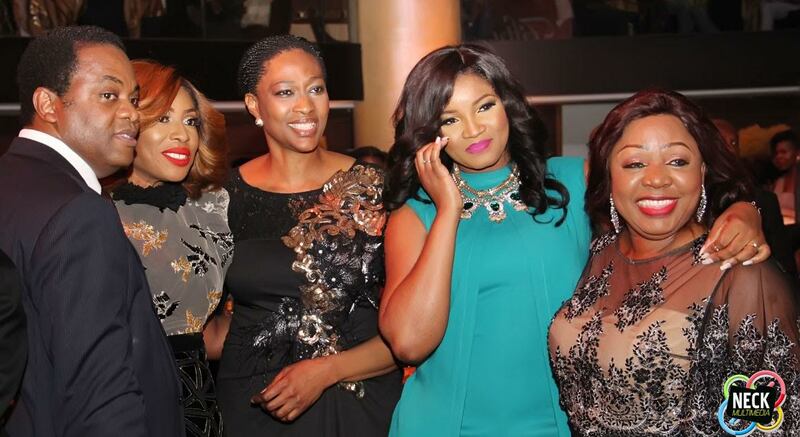 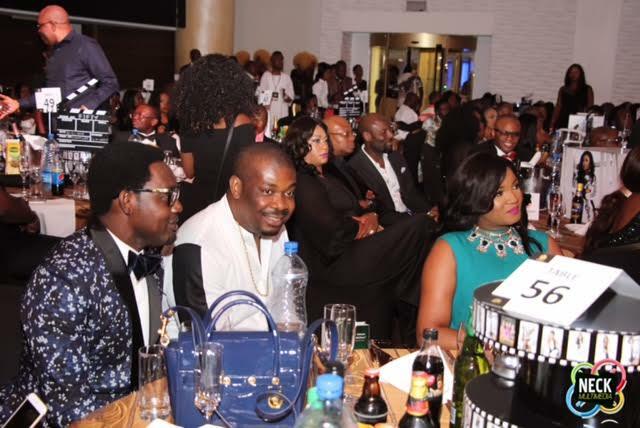 Omotola was seen laughing and clapping as she watched the movie. 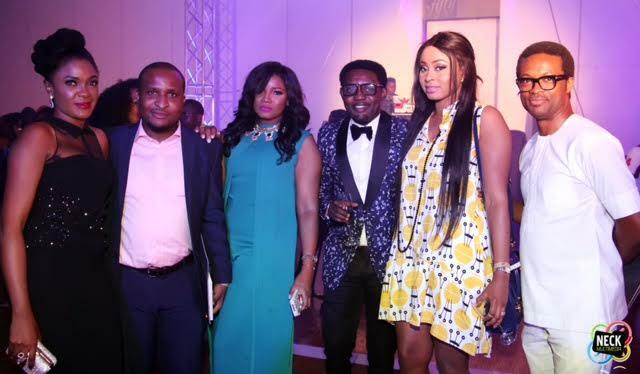 See more photos……..